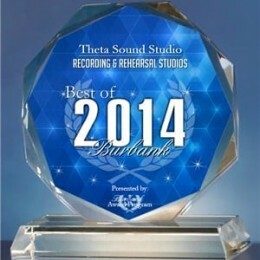 Our full-service audio/video facility recognized for stellar service by national awards organization! 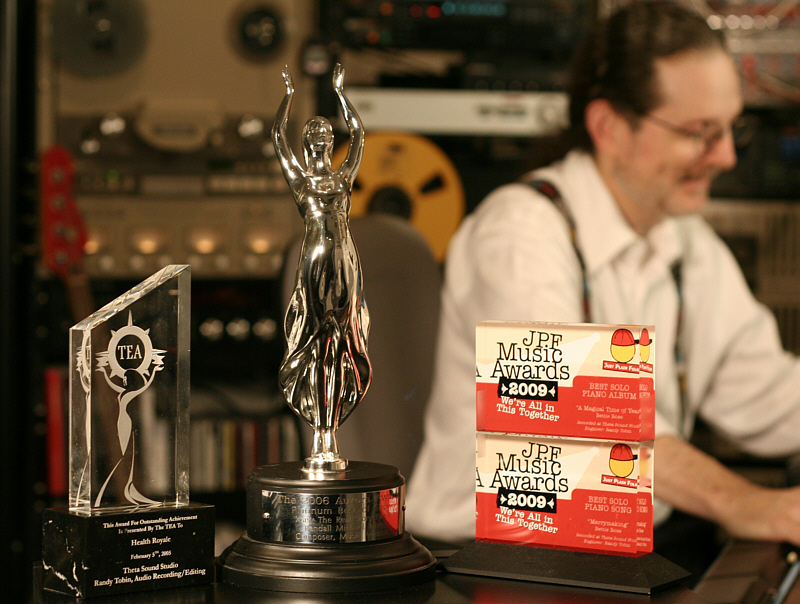 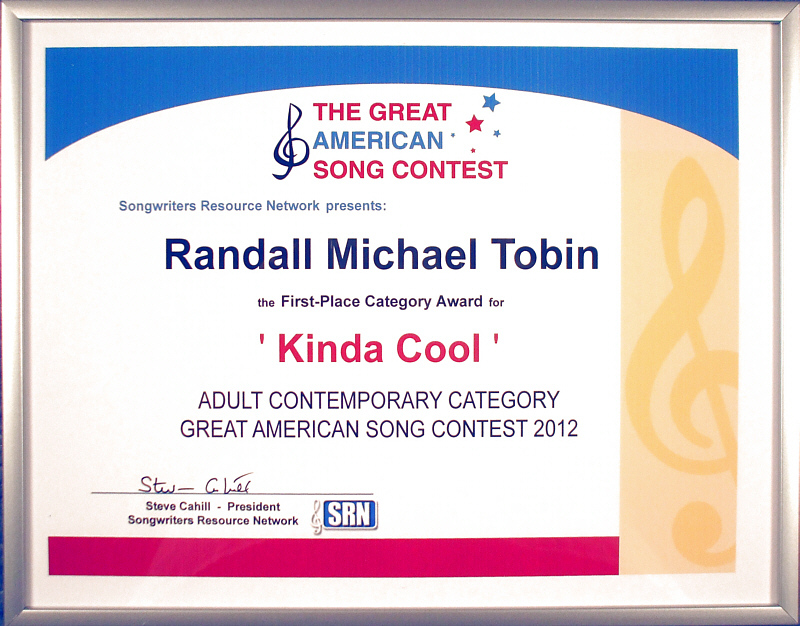 This is the seventh prestigious music industry award bestowed upon Randall Michael Tobin since 2005 and the first one for Theta Sound Studio itself. 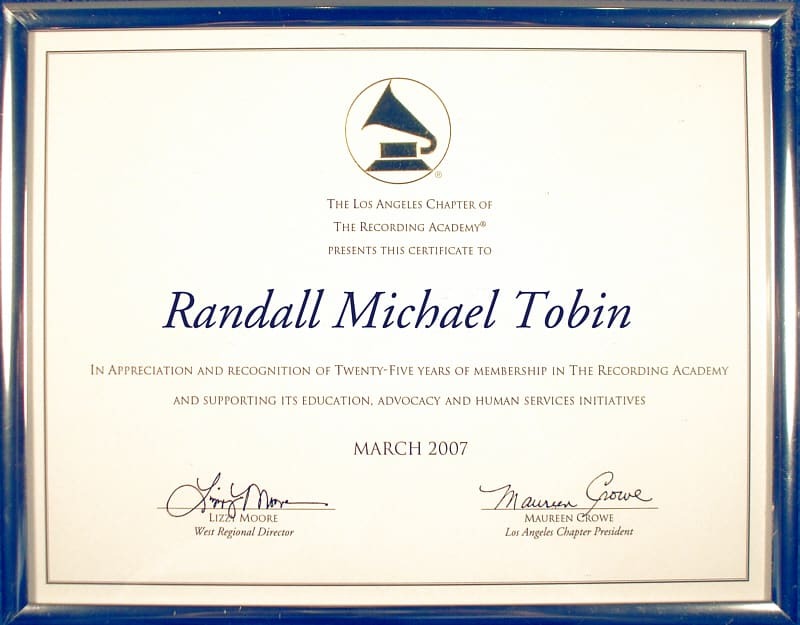 Randall Michael Tobin is a voting member of The Recording Academy (since 1982) and an ASCAP songwriter and publisher. 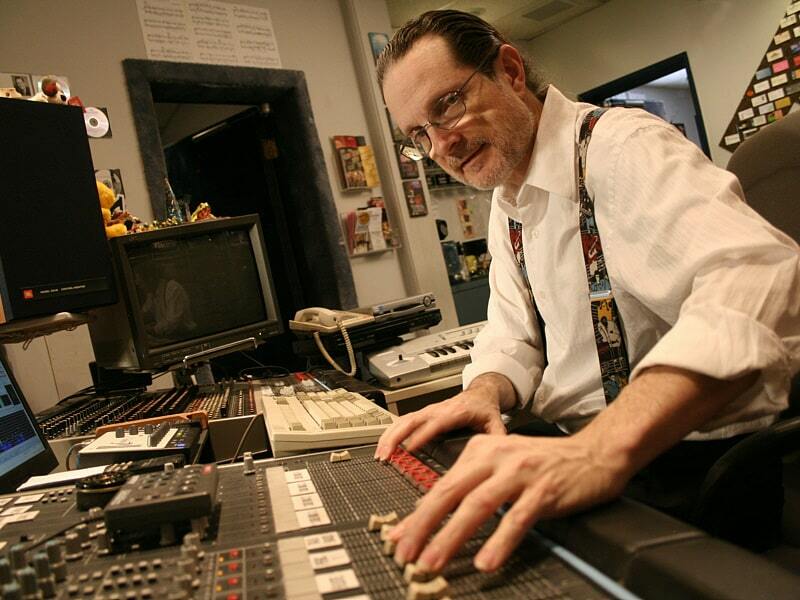 His original score for “The Snow Queen Ballet” has delighted audiences for the past 16 years at the Glendale College Theatre for the Performing Arts (a California Contemporary Ballet production).